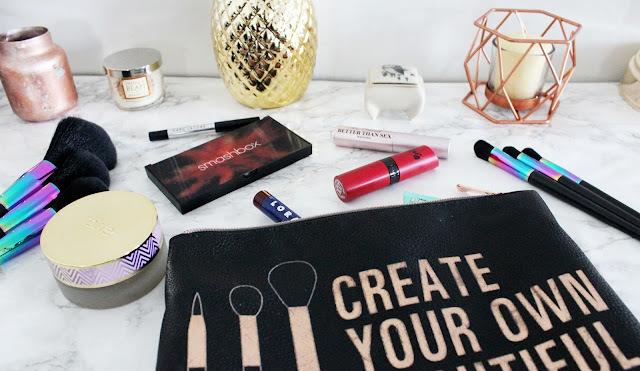 So I saw this post on HayleyxMartin's blog where she talked about her Dream High-end Makeup Bag. I loved the post and I absolutely loved the idea! I decided to do mine a little differently. I'm going to talk about all the high-end makeup I'd buy if I had a credit card with no limit but I'm also going to talk about what I'd want in my dream back in general. 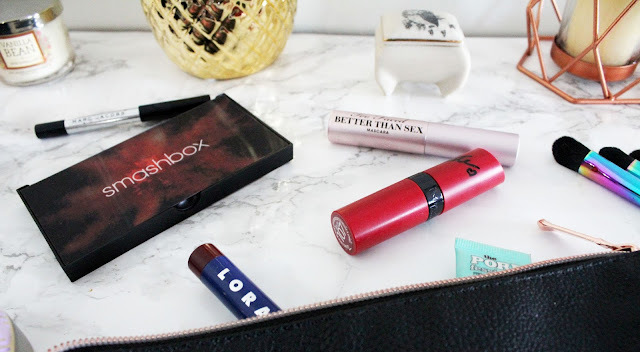 Because some of the products I am currently using are amazing! So let's talk about some crazy prices makeup, some high-end makeup I'm wanting and some of my favorites! 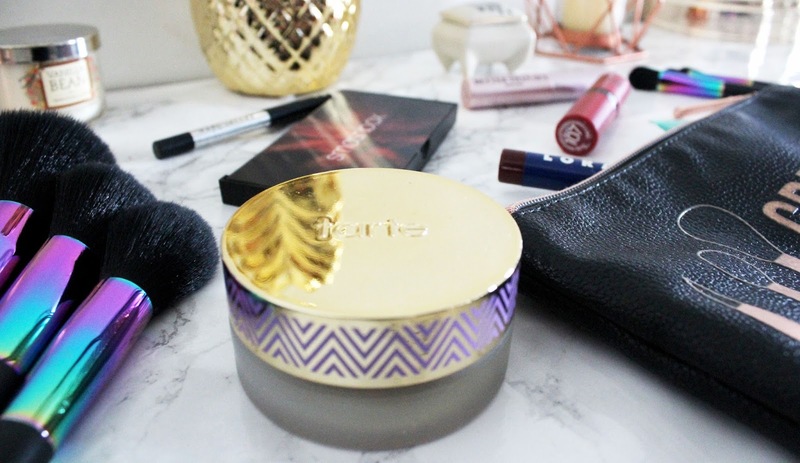 This compact is so pretty! I'm not a big fan of highlighter but I love the bronzer and the blush in this compact! But $108 for a palette is quite ridiculous. Esspecially when I'm only going to use 2 of the shades. But it's still really pretty. 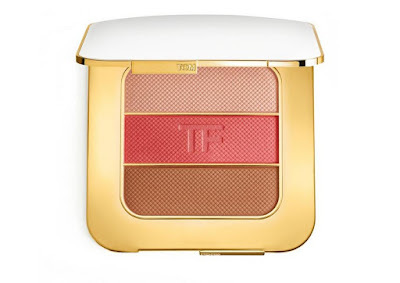 Tom Ford is a bit of an "only if I had unlimited funds" brand. They run really up there. I've heard they have great foundation and I'd love to try it but $85 is a lot for foundation. I think the only makeup I'd spend $85 on would be a vault of products or mega shadow palette. 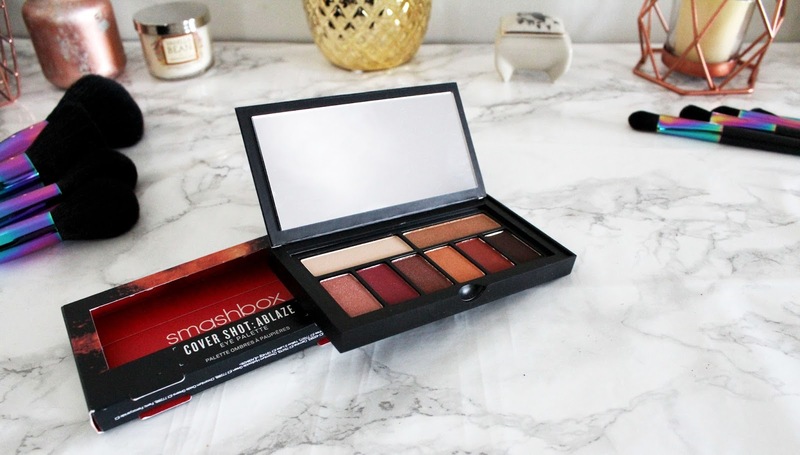 I have the Ablaze palette in this line and I'm dying for the matte one! 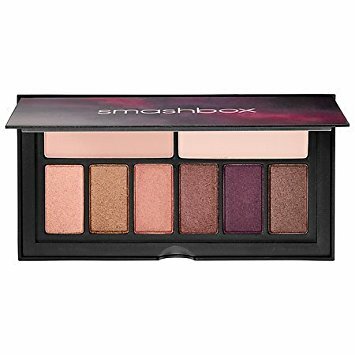 It's a great dupe for the Urban Decay Naked Basics palette. Even though they are the same price there are 2 extra shades. I also love that they are purple toned! I love the Golden Hour palette too! This palette is mostly shiny shades but I've recently started to like them. I love the purple in this palette! 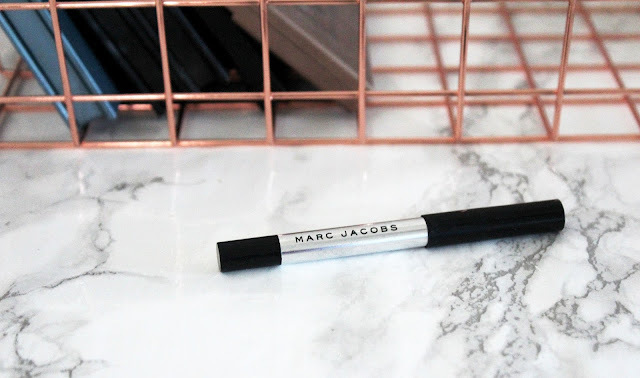 I've been lusting after this liner for what feels like forever. I will get it one day!!! A product that makes all lip products matte? What isn't it in my bag NOW! I need this product, to say the least. I am a matte lip only kind of girl. It kills me when I fall for a color and the finish is cream. I've heard wonderful things about this lipstick! 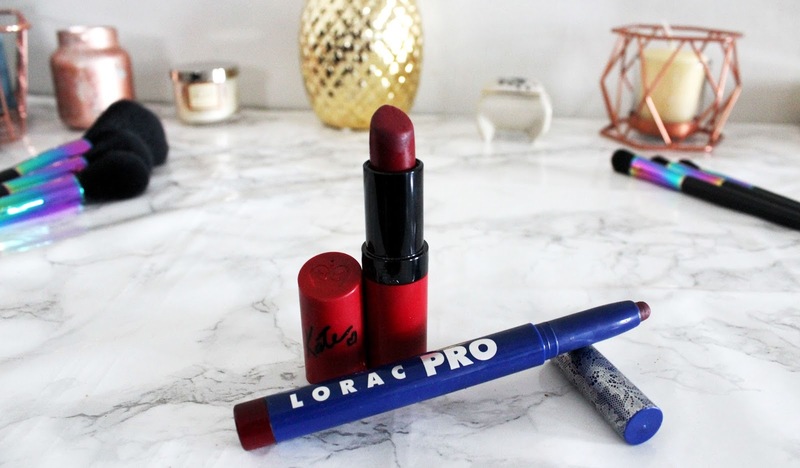 I've drying to try any and all of the red and berry shades! 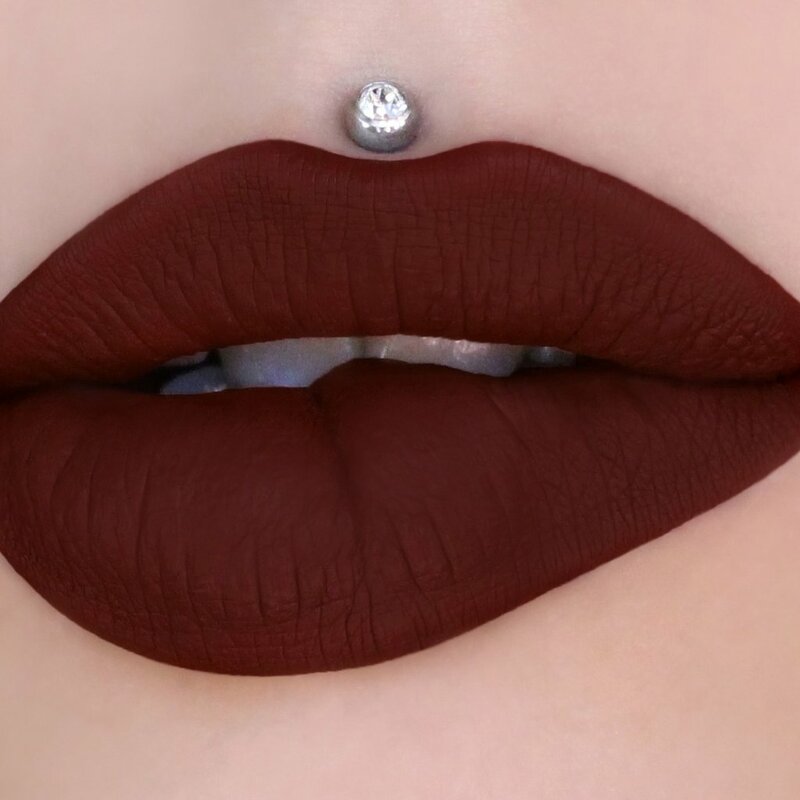 I'm dying to get this liquid lipstick. It's always sold out. It's such a beautiful shade! I need it in my life! 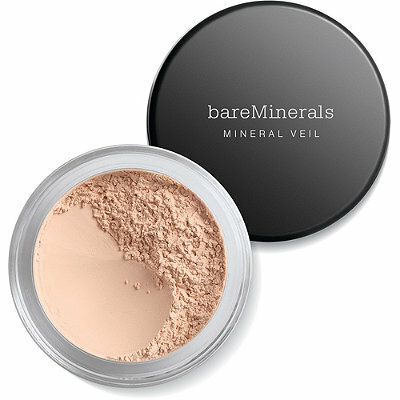 I've heard great things about bareMinerals and desperately need to try them! I've heard this powder is amazing! I got this palette in December and have been in love ever since! I love warm tones so much and the red shade "Nirvana" is amazing!!! 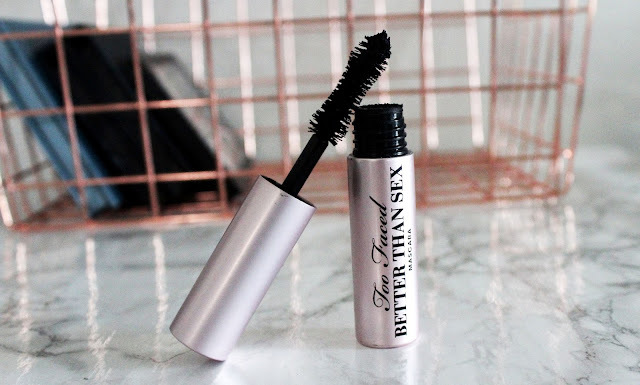 Hands down the best mascara I've ever tried! I love this mascara so much! It applies beautifully. It doesn't flake and I love the formula! I have already included a foundation but I have to mention this lovely one! I got this foundation for Christmas and fell instantly in love! 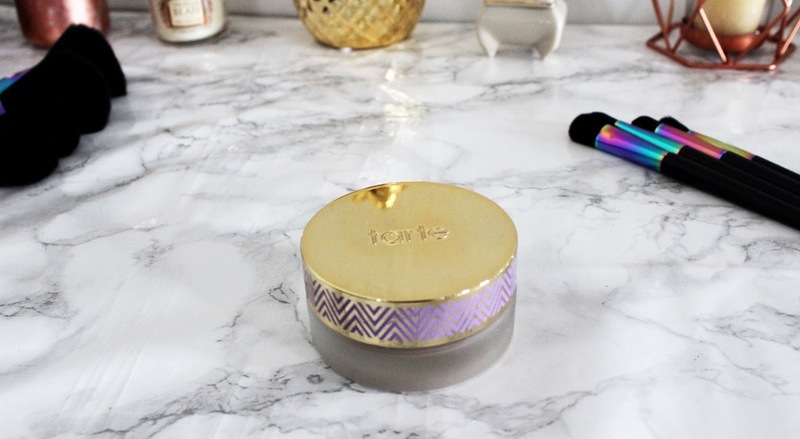 It's my new fave and it is never leaving my makeup bag! I love this primer so much! 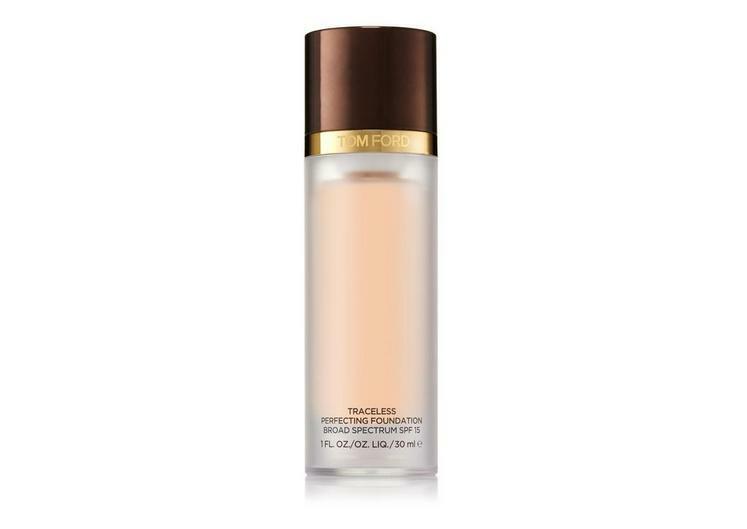 It makes my skin nice and smooth and really helps keep down shine! I love this liner! It is my go to! I had to include it! 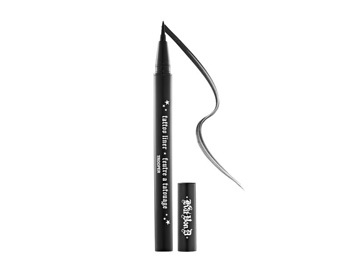 Kat Von D is liquid liner so I gotta have a crayon/pencil liner in the bag to do tight lines. Now Rimmel isn't high-end and the Lorac shade Mulberry was a limited edition color but I had to include them. They never leave my bag. It's my go-to lip! What products would you buy if money wasn't a question? Thank you so much for referencing my post! I love the twist on the original idea too... I do think that realistically if I could afford anything there are definitely cheaper alternatives that probably do the job just the same! 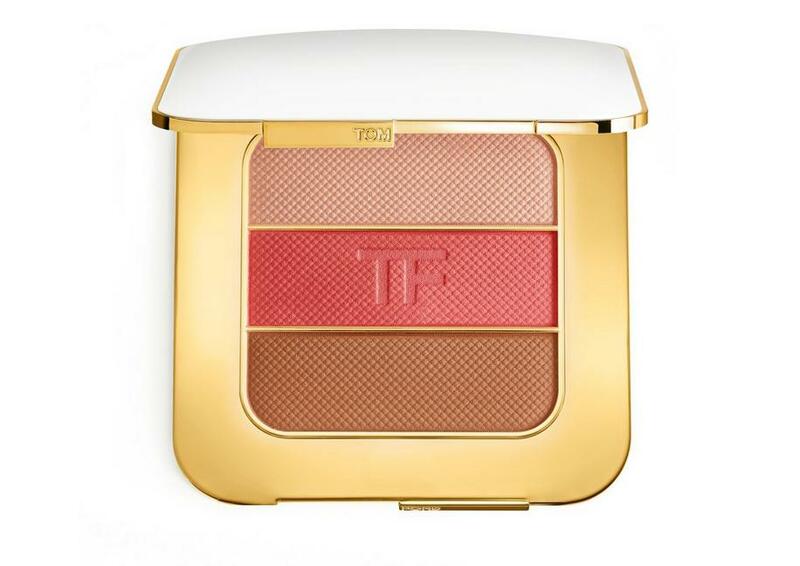 Tom Ford is probably the ULTIMATE for me!! I am thinking of investing in some products soon.. I am so curious to find out if they are worth the price tag!